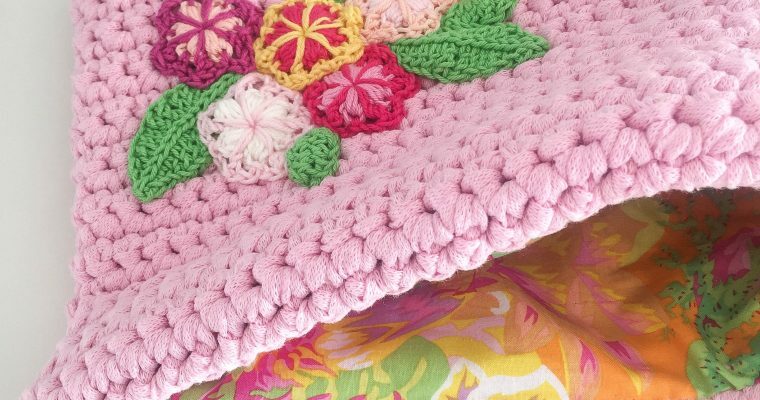 Hello, and welcome to my happy, colorful world of crochet and crafts. You'll find lots of inspiration, free patterns and tutorials here on my blog - and even more crochet goodness in my book, published in English, Dutch, and Turkish: "Colorful Crochet", "Eindeloos Haken", and "Renkli Tig Isleri"
Excerpts and links may be used, provided that full and clear credit is given to Marianne Dekkers-Roos and maRRose – Colorful Crochet & Crafts with appropriate and specific direction to the original content. In short: link with love …..